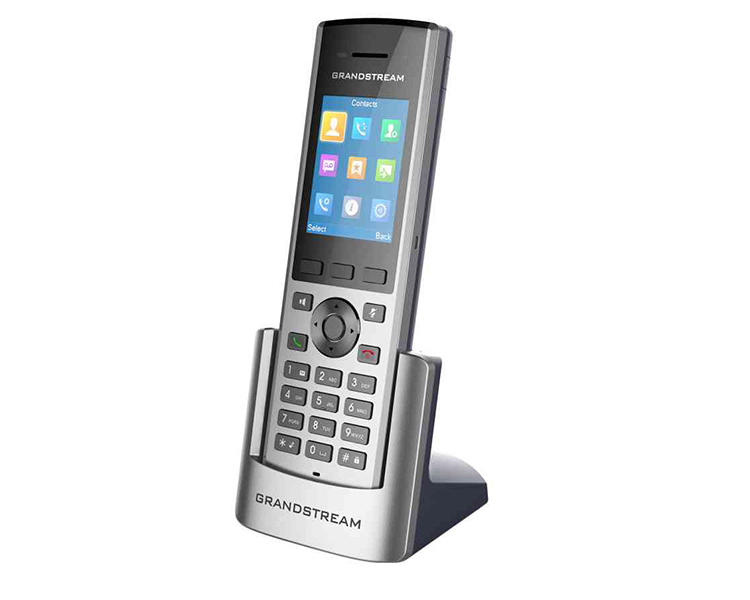 The Grandstream DP730 is a DECT cordless IP phone that allows users to mobilize their VoIP network throughout any business, warehouse, retail store and residential environment. It is supported by Grandstream’s DP750 and DP752 DECT VoIP base stations and delivers a combination of mobility and efficient telephony performance. RCM: AS/NZS CISPR32; AS/NZS 60950.1;AS/CA S004;AS/ACIF S040. VoIPon - your Grandstream DP730 DECT Cordless HD IP Phone[DP730] distributor, supplier, reseller! Get all your wifi at VoIPon! 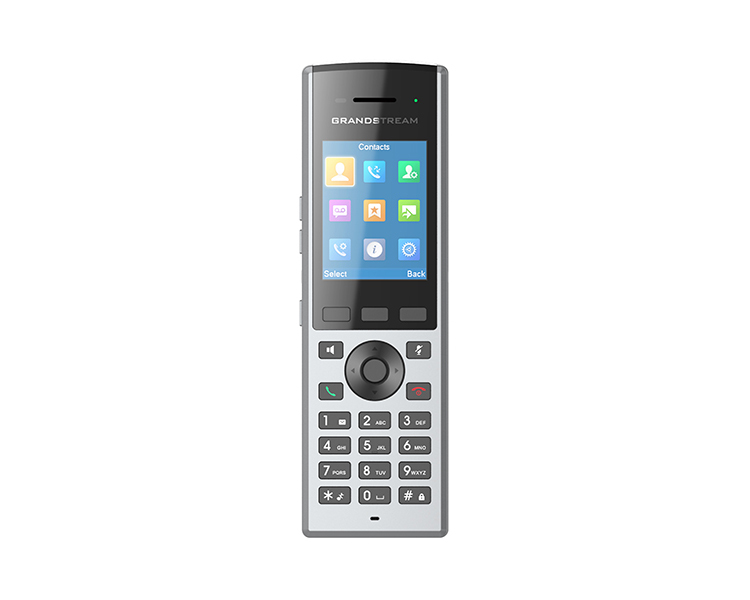 If you would like to be notified when the"Grandstream DP730 DECT Cordless HD IP Phone" is re-stocked, please enter your contact details and we will notify you instantly.